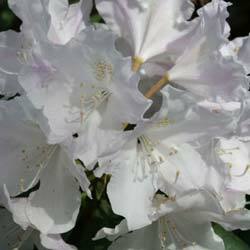 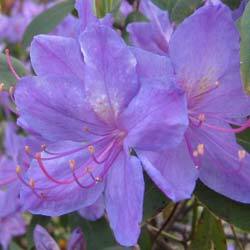 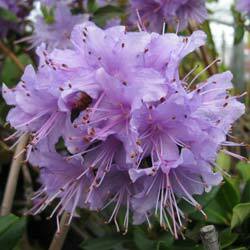 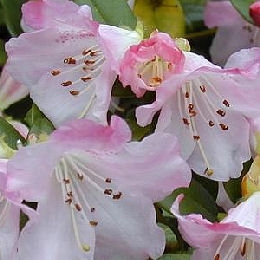 Rhododendrons are frost resistant, they like acid, free-draining soils, protection from wind and a good hygrometry (humidity in the air). 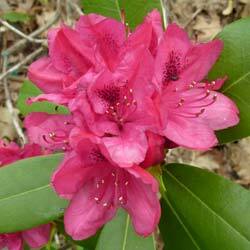 They thrive in woodlands and in maritime areas. 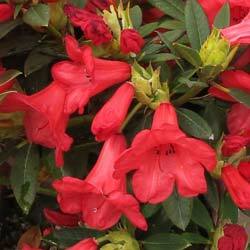 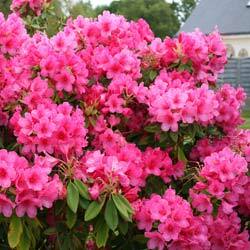 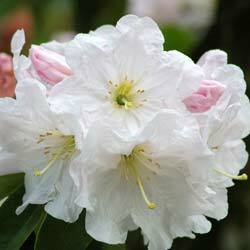 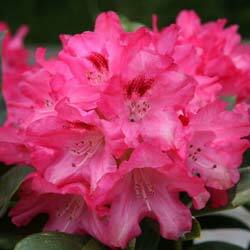 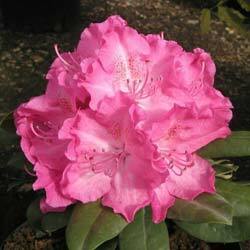 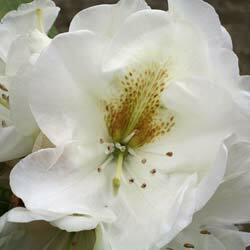 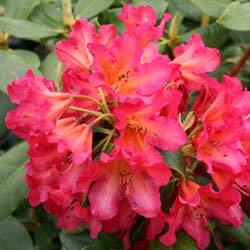 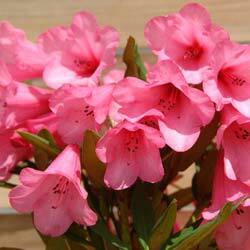 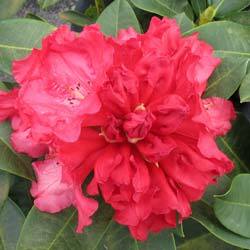 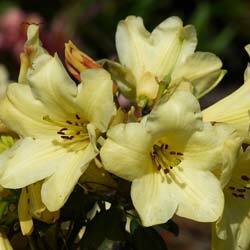 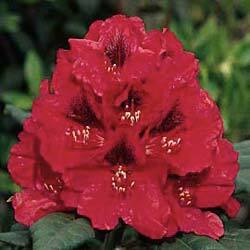 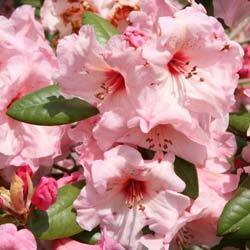 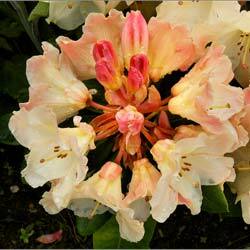 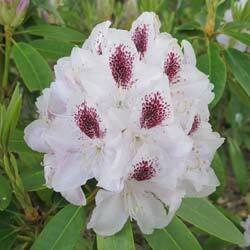 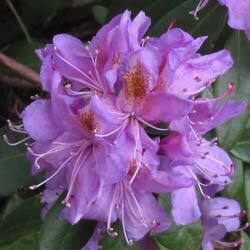 Planted either in the ground or in pots, Rhododendrons will brighten up your garden, terrace or balcony every spring. 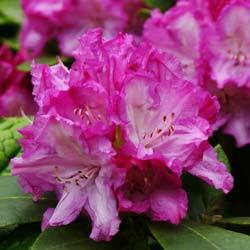 As they come in all sizes, remember to think about their adult size, planting the tallest ones in the centre of your borders and the dwarf varieties at the front.